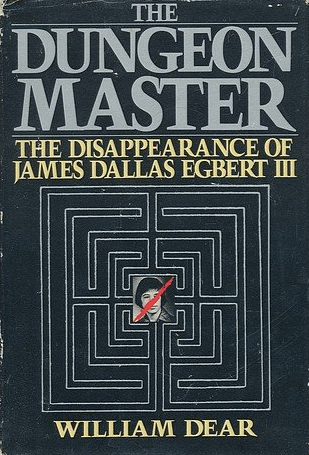 The Dungeon Master recounts William Dear’s experience investigating the 1979 disappearance of James Dallas Egbert III, a student at Michigan State University. Egbert was a 16 year old child prodigy who was battling intense academic pressure, drug addiction, and personal issues. 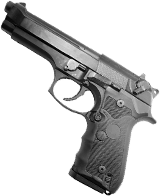 He had entered the school’s utility tunnels with the intent of committing suicide and went into hiding after that attempt was unsuccessful. After learning that Egbert had played Dungeons and Dragons, Dear, who was unfamiliar with the game, suggested that Egbert may have entered the tunnels to play a live action version of the game. This theory was taken as fact by the media and caused intense controversy over the psychological effects of role playing games. After several weeks, Egbert gave himself up to Dear. In 1980, less than a year after the incident, Egbert successfully committed suicide by self-inflicted gunshot wound. Dear kept the true circumstances of the disappearance a secret until four years after Egbert’s death, due to a promise he made to the boy not to reveal them.